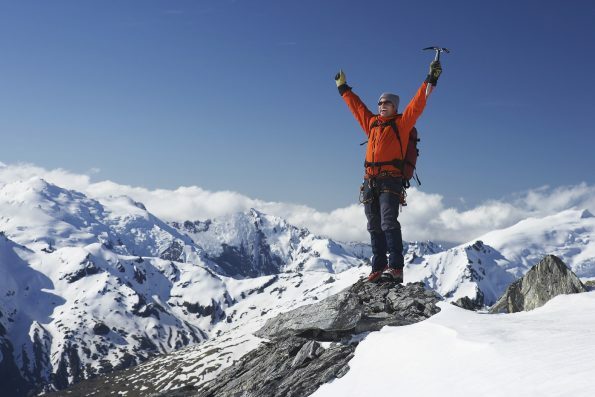 For those times when you’re not in the mood for unwinding with a book but are still looking for a dose of adventurous inspiration with a side of popcorn, a mountaineering film is the solution! 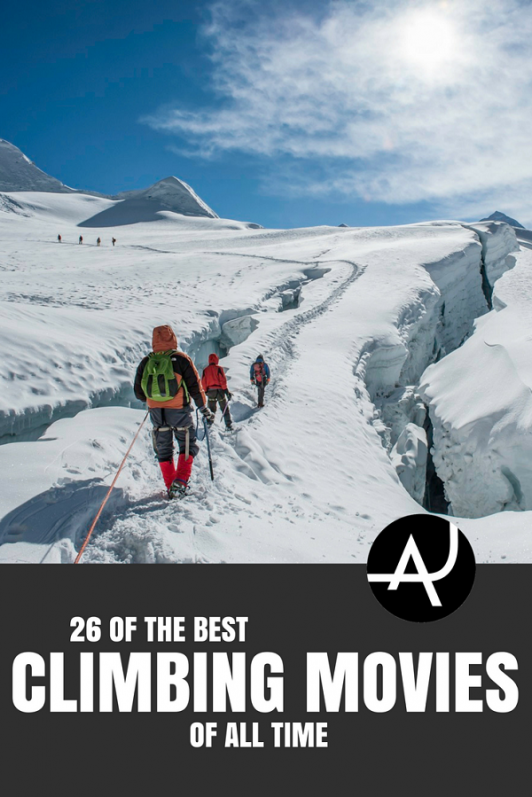 Travel to the summit of Mount Everest, scale the North Face of the Eiger, and stand atop the peak of K2 with our selection of the best mountain climbing movies. From documentaries to cheesy action flicks, we at The Adventure Junkies have got you covered. 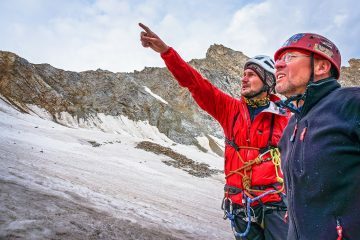 Boost your knowledge of alpine climbing expeditions and prepare to laugh, cry and be terrified with this award-winning list. 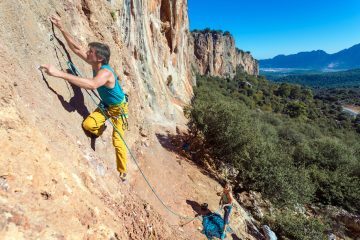 Even if you’re not into the life-and-death plight of climbers in the mountains, the breathtaking scenery in these films will have you coming back for more. 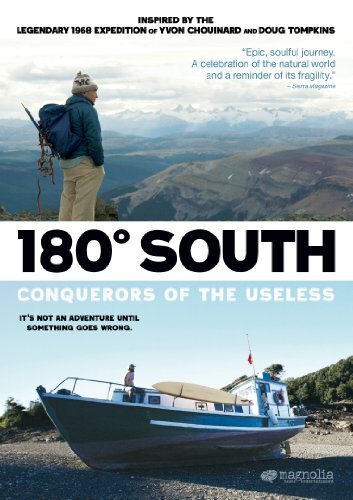 180 Degrees South: A multi-generational film featuring Yvon Chouinard. Jeff Johnson attempts to retrace Chouinard and Doug Tompkin’s 1968 journey to Patagonia. 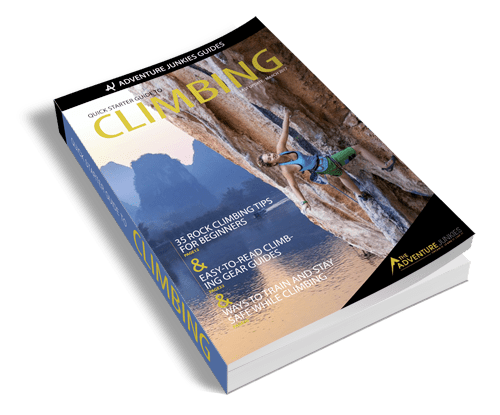 Johnson endures ship-wreck but completes the journey to find his heroes, who are now on a mission to protect both the environment and the climbing they love. Excellent documentary on wilderness ethics. 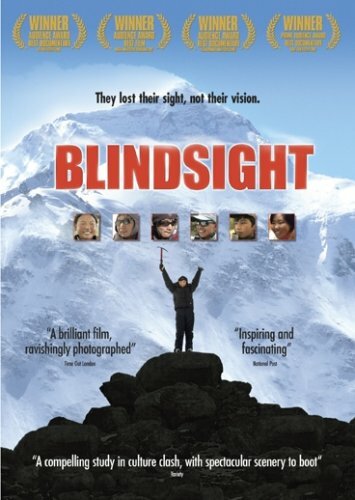 Blindsight: The story of six blind Tibetan teens on their courageous attempt to climb the 23,000 ft Lhakpa Ri in the Himalayas. Enjoy breathtaking Himalayan scenery as you join the teenagers on their inspiring and difficult three-week journey. 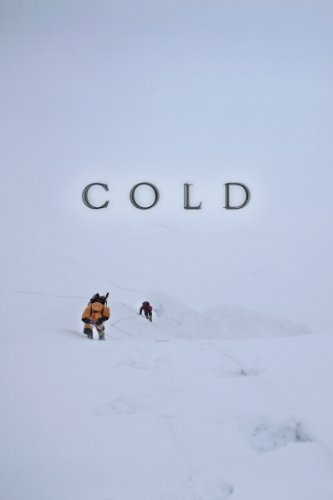 Cold: After 16 different failed expeditions, COLD tells of the 2011 first ascent of one of Pakistan’s 8000 m peaks. Footage recorded on the expedition itself tells the story in this 19 minute film. 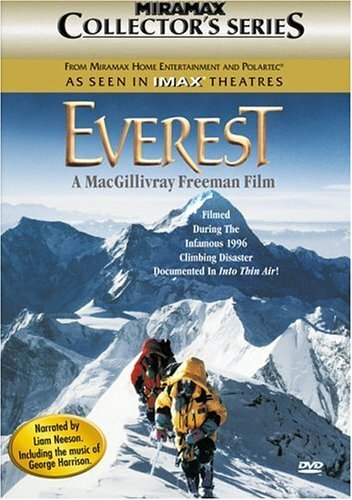 Everest: A 45 minute documentary that includes footage captured during the 1996 Everest disaster, as prepared for IMAX on the big screen. Documents the character of the mountain and the tragedy it can deliver. 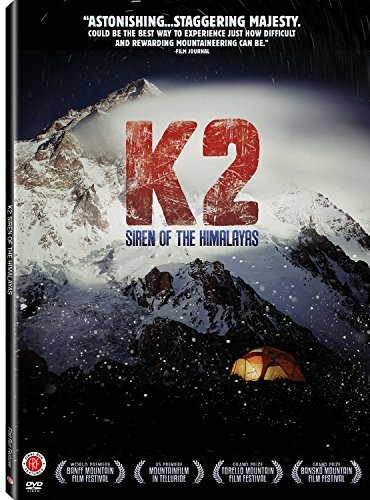 K2: Siren of the Himalayas: A group of climbers team up to climb K2 to commemorate the 100-year anniversary of the Duke of Abruzzi’s expedition. The film also explores the history and geography of the Karakoram Mountain Range. Themes include adventure, personal risk, and exploration in an age when most of our planet has been explored. 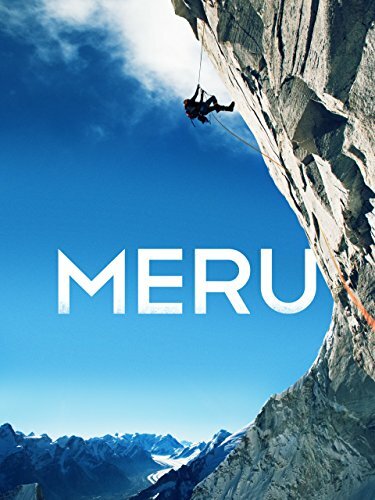 Meru: The story of three prominent alpinists of our era and their big wall attempt to climb the Shark’s Fin on Mount Meru, a 21,000 ft peak in Northern India. 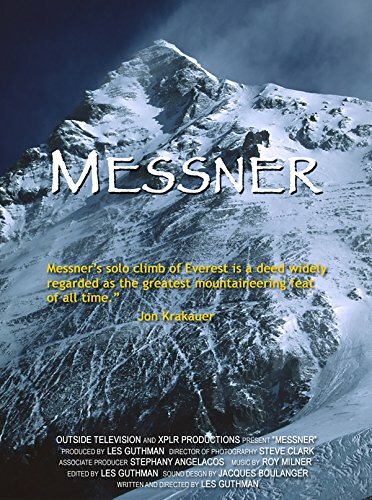 Messner: The story of Reinhold Messner, one of the greatest mountain climbers of modern time, and his introspective look upon his life in search of self-knowledge through adventure. 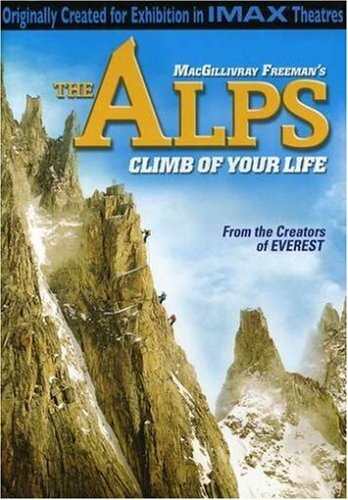 The Alps: Story of a man who embarks to climb the North Face of the Eiger after it claims his father’s life. 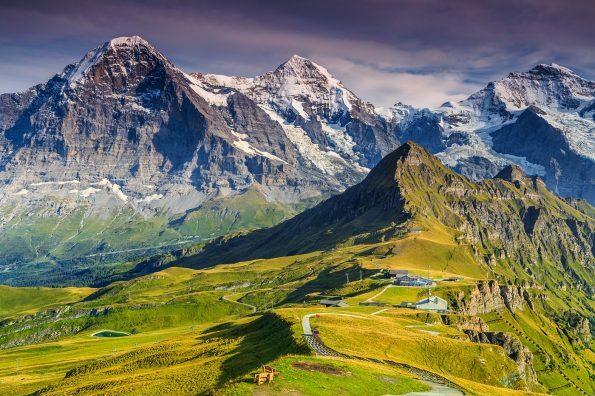 Breathtaking scenery of the Alps. True life story of unstoppable courage. Filmed for IMAX. 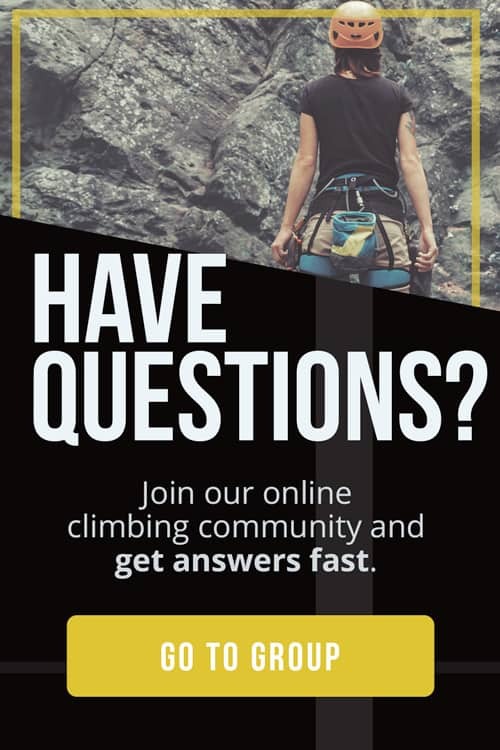 The Conquest of Everest: Award-winning British documentary on the Hillary and Tensing push for Everest, the tallest peak on earth. 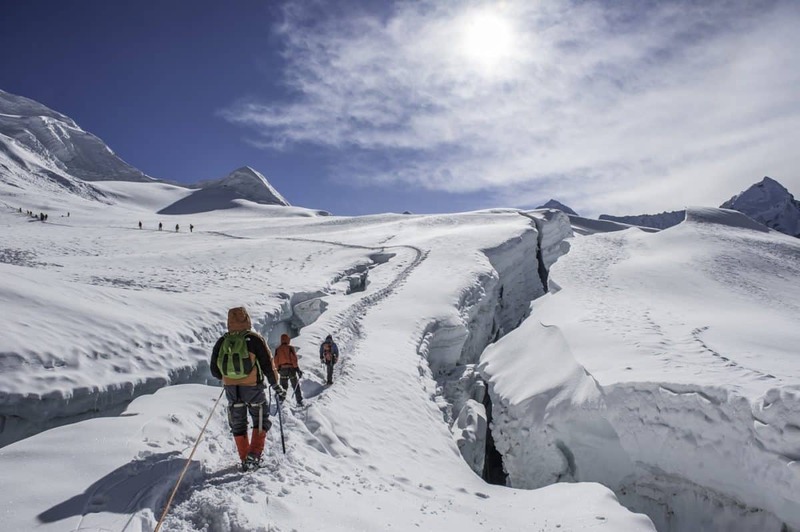 Features the entire trek from base camp to summit. Academy Award nominee for Best Documentary Feature. The Summit: After 18 reached the summit of K2 in 2008, 11 were dead only 48 hours later. Interviews with survivors of the trip are combined with raw footage from the trip to tell the tale of catastrophe and lives lost. 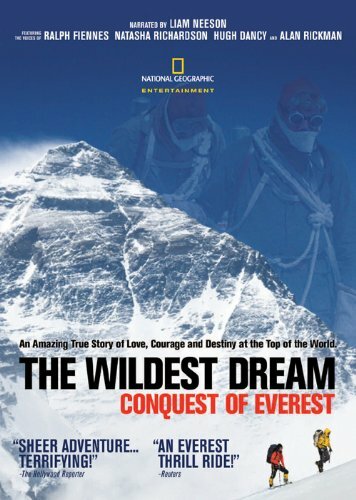 The Wildest Dream: Conquest of Everest: Conrad Anker discovers the body of George Mallory in Everest’s ‘death zone’ in 1999, 75 years after his 1924 disappearance. 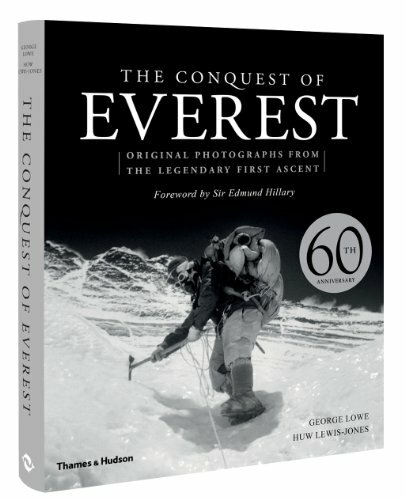 Mallory had been attempting to be the first to top the world’s highest peak. The Wildest Dream tells the interwoven story of Anker’s life with Mallory’s as he aims to unveil the mystery surrounding his death. A Lonely Place to Die: A group of climbers find a lost and starving 8-year old girl in the mountains and decide to rescue her. They unknowingly end up intertwining themselves in an elaborate kidnapping ploy. Cliffhanger: A Sylvester Stallone film that was one of the most fun action movies of the 90s, with memorable one-liners and great climbing footage. Edge-of-your-seat action, complete with damsels in distress, falling in to traps, and millions of dollars on the line. 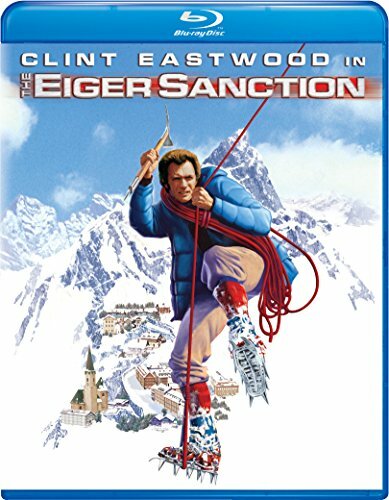 The Eiger Sanction: One of the strangest Clint Eastwood films you’ll ever see. Eastwood plays a college lecturer, top assassin and mountaineer whose next assignment is on the Eiger in the Swiss Alps. 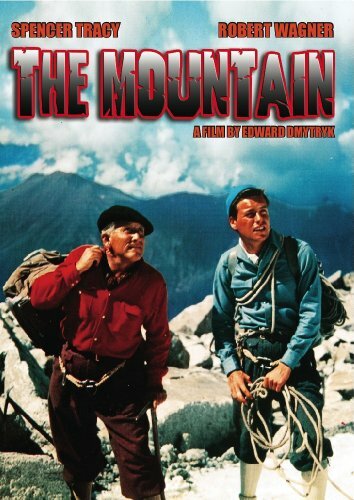 The Mountain: The chilling story of one man’s attempt to rob the dead upon learning of a plane crash in the Alps. Accompanied by his mountaineering brother, this is a touching and humane story on the battle of good versus evil. 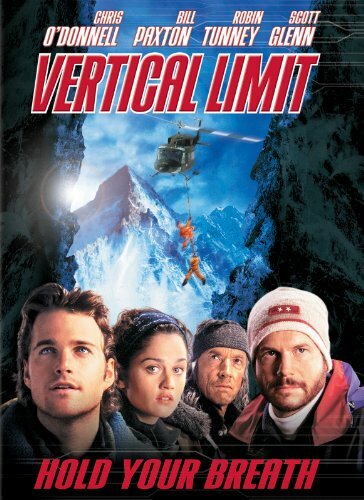 Vertical Limit: A retired mountain climber races against time to save his estranged sister and her team who have become trapped on their expedition to climb K2. Despite mixed reviews on this box-office success, it is a pulpy action must-see for cultural reference. 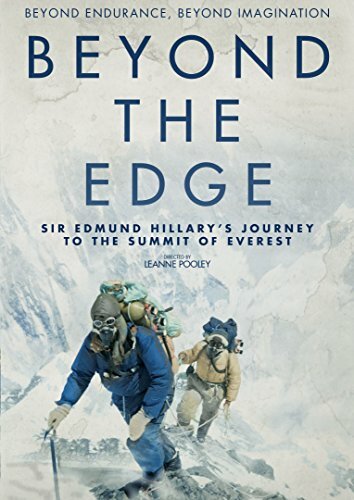 Beyond the Edge: The story of the first ascent of Mount Everest, the highest mountain on earth, by Hillary and Norgay in 1953. Original footage and photographs from the expedition intertwined with dramatized reenactments. Best viewed in 3D. 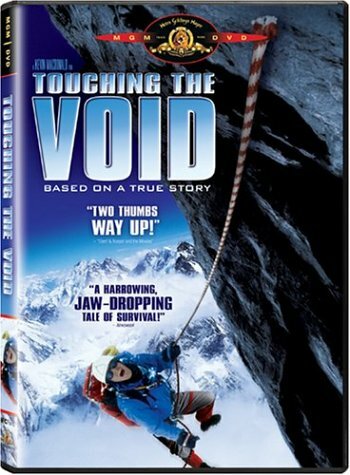 Touching the Void: True story of two climbing friends, Joe Simpson and Simon Yates, on a 1985 expedition in the Peruvian Andes. When an accident occurs on their descent and a severe storm hits, the men are faced with the hardest decisions of their lives. The tale of the greatest survival challenges they would ever experience. 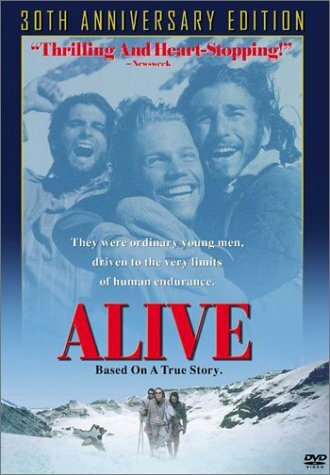 Alive: Profoundly moving true-life story about human resilience. Survivors of a plane crash are forced to survive in the Andes mountains with minimal gear to live and only their survival-spirit to drive them. 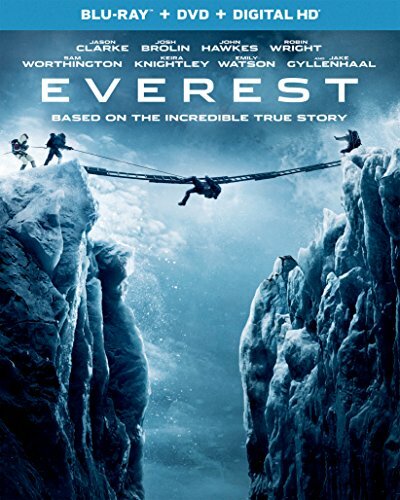 Everest: Based on the 1996 true-story of the Mt Everest disaster, with excellent cinematography. Die-hard mountaineers may notice omissions in the true story and some scenes filmed elsewhere. Best viewed in 3D. 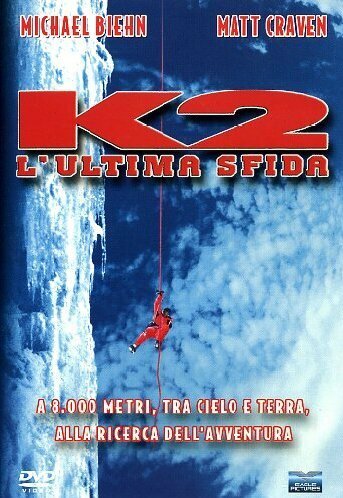 K2: Loosely based on the story of the 1978 first ascent of K2, the second highest mountain on earth. 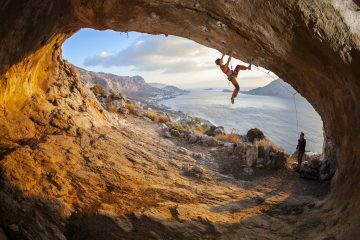 An adventure stricken with all sorts of obstacles, complete with some of the best climbing scenes you will get. 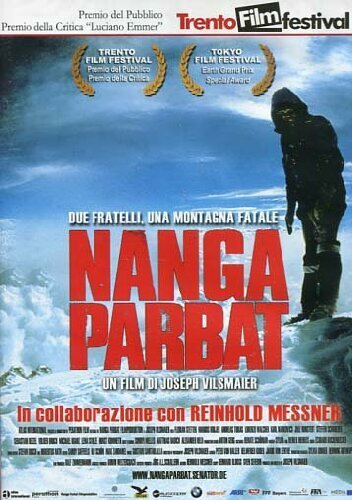 Nanga Parbat: German film about brothers Reinhold and Günther Messner and their 1970 ascent of Nanga Parbat in Pakistan. Tragically, the younger brother, Günther, dies on their descent. The film is Reinhold’s retelling of their life and the truth of what happened on the expedition. 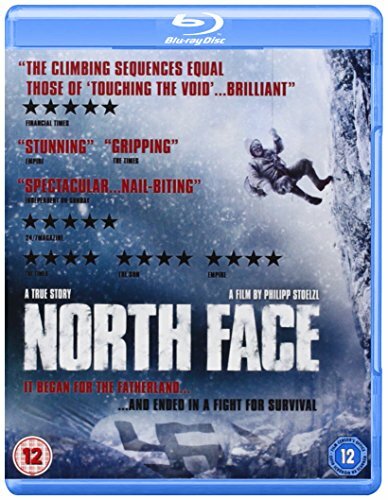 North Face: Historical fiction film based on the 1936 true-story attempt by two German mountaineers to climb the North Face of the Eiger in the Alps. The story tells of the accident and perilous conditions that fall upon them. Gripping with breath-taking cinematography. 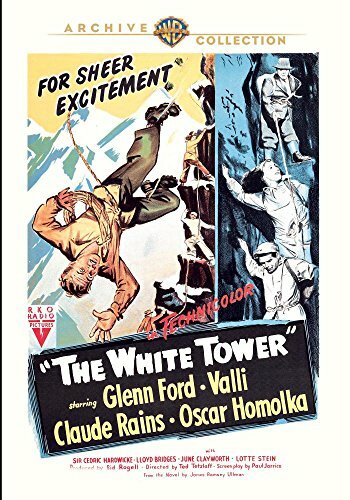 The White Tower: Alpinist Carla Alten assembles a team to climb The White Tower in the Swiss Alps to fulfill the dream that claimed her father’s life. The team are a mismatched bunch that discover the true nature of themselves as they work towards their arduous first ascent. 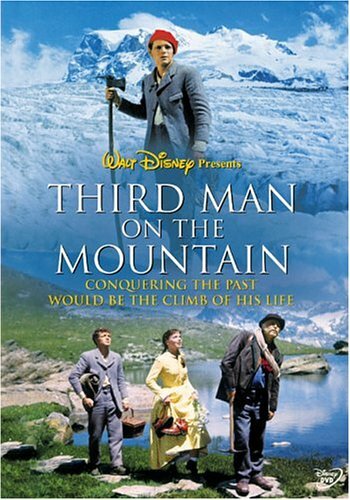 Third Man on the Mountain: A Disney film based on a true story that tells the tale of a young boy as he attempts to climb the Citadel: the mountain that killed his father. 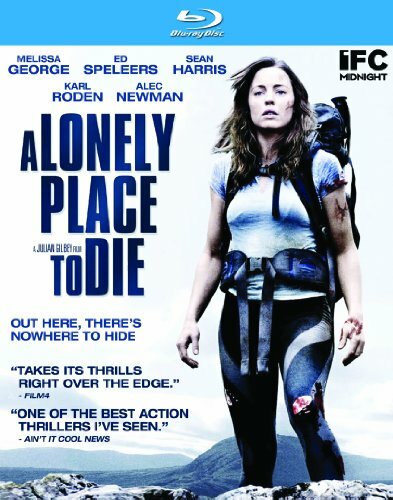 A fine adventure film with excellent cast and stunning scenery shot on location in Switzerland. 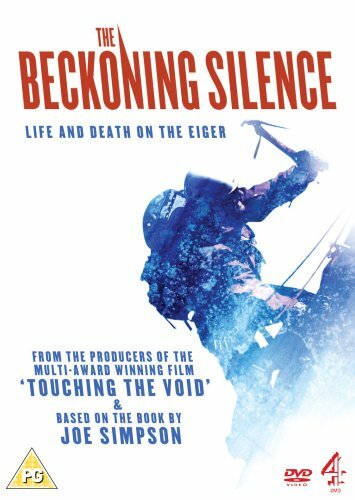 The Beckoning Silence: Joe Simpson’s retelling of one of mountaineering’s greatest tragedy stories: the disaster that struck Toni Kurz and party on the North Face of the Eiger in 1936. 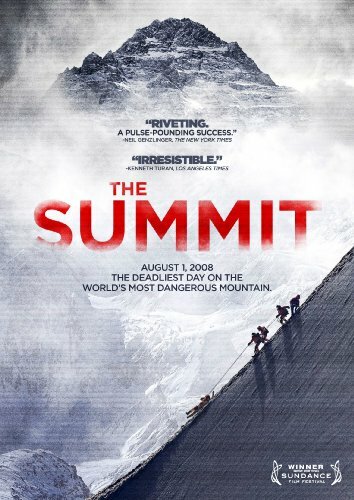 The film tells of Kurz’s battle with survival while exploring WHY climbers voluntarily bring themselves so close to death.